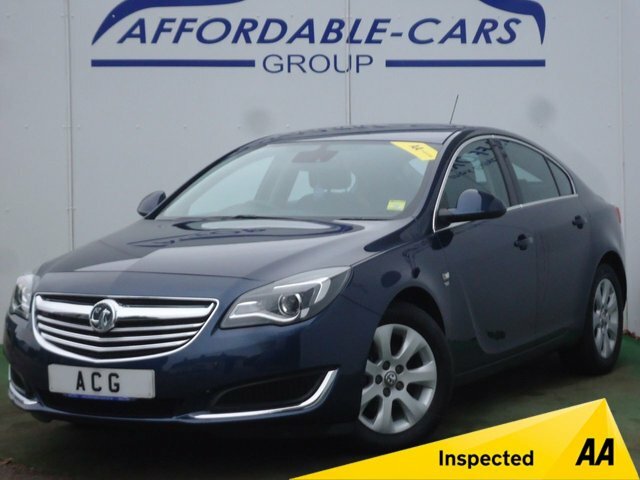 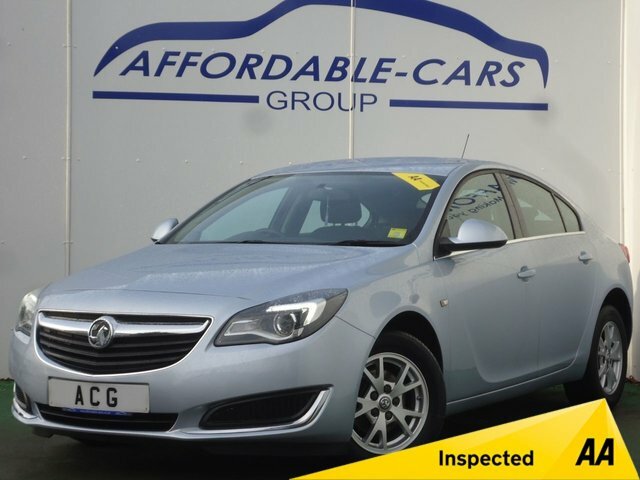 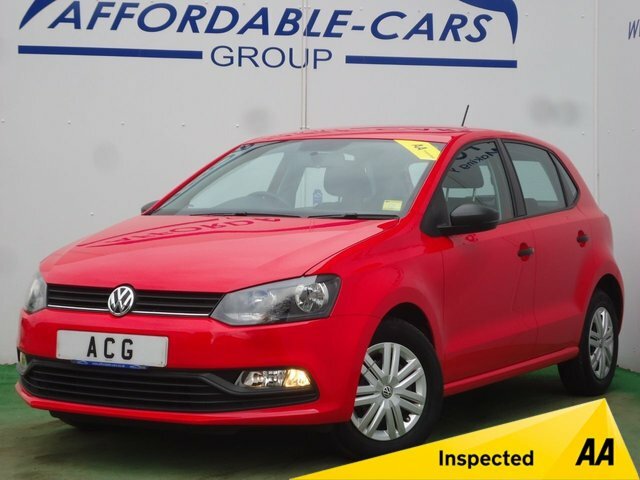 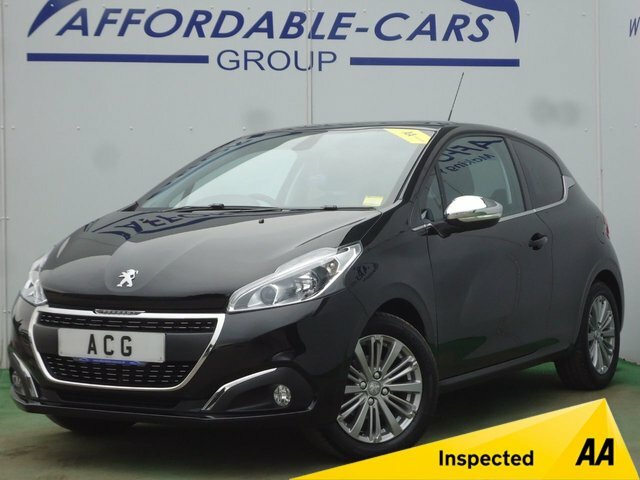 If you are looking for an excellent deal on a used car in York, come to Affordable Cars (Yorkshire) Ltd as soon as possible! 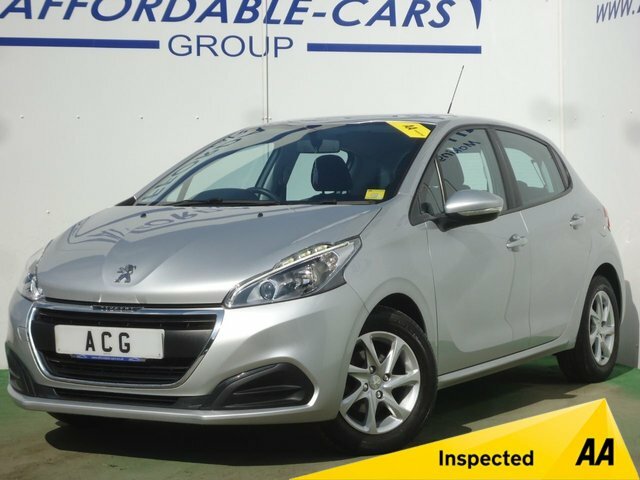 We have a huge and varied selection of preowned vehicles across three sites, from a number of major makes. 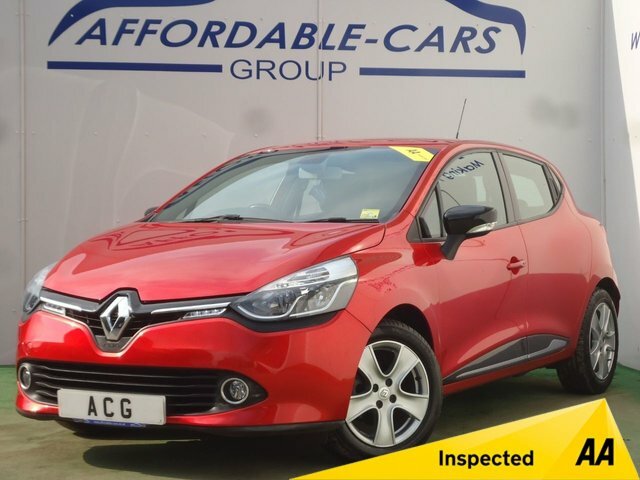 For motorists searching for a sleek, luxurious car, we offer models from premium brands such as Audi, BMW, Jaguar, Land Rover and Mercedes-Benz, and for those looking for something more practical and wallet-friendly, you are welcome to browse our range of Fiats, Fords, Nissans, Peugeots, Vauxhalls, Volvos and much more! 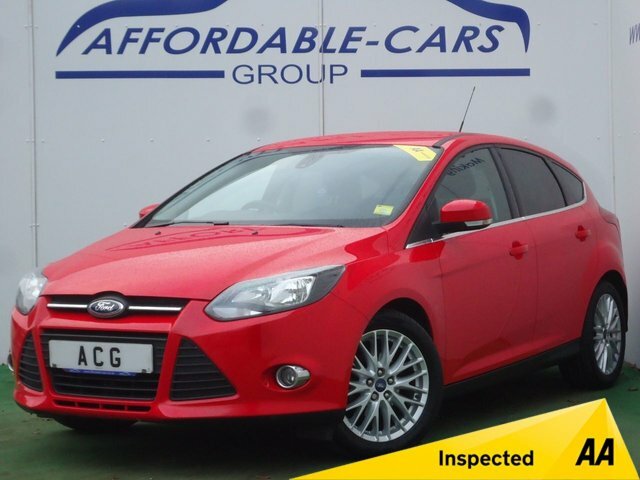 At Affordable Cars (Yorkshire) Ltd, we make applying for finance quick and simple and our in-house finance experts will make sure that you get an exceptional package, tailored to you. 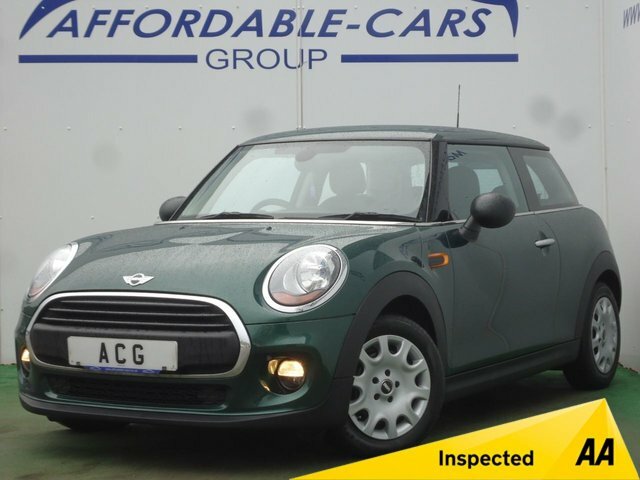 Visit us in York to find your next car!